Workplaces across the country pose many hazards, but many accidents and injuries are preventable. At Koszdin, Fields, Sherry & Katz, they know that workers in California face many dangers and that lead poisoning is just one more thing to focus on. Hire a Los Angeles workplace injury attorney Today. On behalf of Koszdin, Fields, Sherry & Katz posted in Workplace injuries on Tuesday, November 06, 2018. Did you know that Gov. Jerry Brown vetoed a bill that would have required the state Department of Public Health to alert Cal/OSHA when a worker had too much lead in their blood? As the article points out, lead poisoning is a real problem and can go beyond the workplace. Lead dust can be tracked home on worker clothing and affect entire families. You may not think this is a problem, but there are currently many companies in the state whose workers would trigger inspections in other states. They often include construction companies and indoor firing ranges. At Koszdin, Fields, Sherry & Katz, we know that workers in California face many dangers and that lead poisoning is just one more thing to focus on. We want to hear from you if you have been injured in the workplace and denied workers’ compensation. When you need a Los Angeles workplace injury attorney, you can count on us to be by your side. Workplaces across the country pose many hazards, but many accidents and injuries are preventable. Often, accidents are the result of a negligent employer. 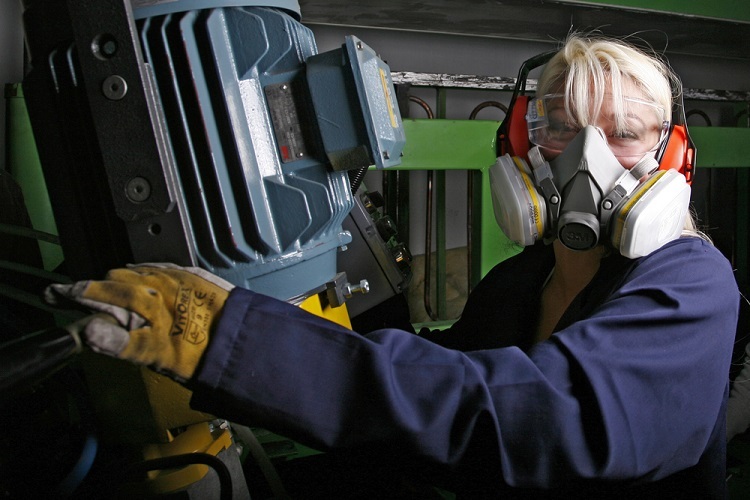 We see many illnesses arise due to the work environment and they usually occur due to exposure to chemicals, airborne particles, or some other contaminant. Often, these illnesses develop over time and are harder to pinpoint on workplace causes. We also know that many work environments cause significant mental health illnesses for many employees. On-the-job fatalities are on the rise. Workplace injuries cost the US $151 billion annually. There were 4.5 million work-related injuries and 4,398 preventable workplace deaths in 2016. We know that workplace injuries and illnesses can largely be prevented if employers implemented better safety training and ensured that every employee was issued proper safety equipment. This includes clothing and other necessary safety gear (helmets, harnesses, eyewear, respiratory equipment, and more). Do not wait to seek legal assistance if you have gotten injured or become ill in the workplace. At Koszdin, Fields, Sherry & Katz, we know that you will need a strong legal team to take on a negligent employer, especially if you are denied a workers compensation claim. When you need a Los Angeles workplace injury attorney, you can reach out to us for a free consultation by clicking here or calling one of these numbers: 818-812-5639 or 800-747-3447.